Spectacular outdoor weddings are not soon forgotten! 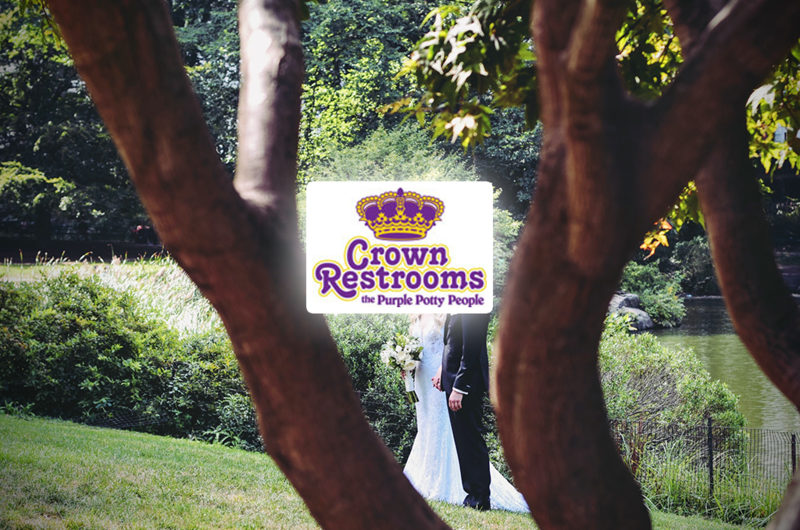 When planning, it’s important to think about all of those important details including classy and comfortable restroom solutions. Outdoor, casual, or elegant, you will find the right temporary restroom solution within our mix of porta-potties and restroom trailers that will help make your outdoor wedding successful and leave you to enjoy your special day!